Some of the key questions that every Executive needs to answer include: 1) What areas of the business would most benefit from Digital Transformation, 2) How quickly should the organization adopt AI, cloud and blockchain technologies, and 3) How will business executives gauge the success of the overall transformation? Answering these fundamental questions is the first step towards developing a promising digital future. Strategic Assessments are the cornerstone of our Digital Transformation consulting practice. We approach every engagement with a comprehensive analysis of market dynamics, value chain analysis and an assessment of disruptive technology opportunities. If your firm is looking for a technology driven competitive edge, we can provide a new business perspectives to help you digitally transform. As part of our Strategic Advisory Services, we help organization build and optimize their Sales and Financial Management practices through our Quote to Cash Services practice. We focus on all elements of Deal Management including deal creation, contracting, review, booking and fulfillment as well as integration to your ERP system. We support clients going through Mergers and Acquisitions that require Transaction Support Services. Companies frequently use our Acquisition and Integration Advisory Services to assess and execute high value growth strategies. We help businesses rapidly scale and optimize their Procure to Pay capabilities. This includes procurement intake, contract management, purchase ordering and optimizing spend. We help clients transform their Contract Lifecycle process to become more compliant and revenue efficient. The most visible and critical CMS functionality includes: 1) Ability to automate the process of relationship creation and management, 2) Enhanced operational and financial improvement, and 3) Overall reduced financial and compliance risk. HBSC provides end-to-end Benchmarking Services that are designed to increase operation and strategic efficiency. We help organizations define, collect, analyze and take action to improve their competitiveness in quality, productivity and branding. 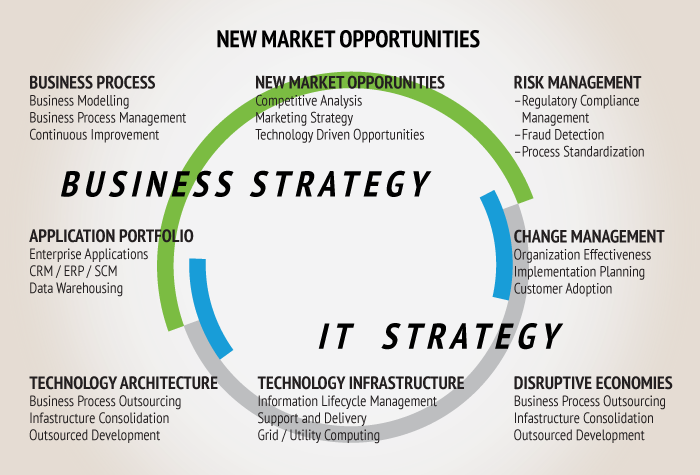 We are Trusted Advisers to Fortune 1000 companies on strategic, operational, organizational, and technological issues. Our goal is to help Organizations of all varieties set new strategic directions, reallocate resources and effectively execute their corporate strategies. We help organizations transform their business processes by fundamentally changing how they operate. Through our process of operational pain-point identification, our Clients are empowered to better prioritize improvement opportunities. These improvements often span customer satisfaction, product development processes, cost cutting initiatives and government compliance. Utilizing our best practice approaches (UML and Mental Modeling) and our structured Business Process Re-engineering (BPR) methodologies, we help clients address today’s most challenging scalability requirements. Our seasoned consultants are recognized as thought leaders, technology innovators and business catalysts. Today’s business climate is highly dynamic. We help companies stay focused on existing strategies while simultaneously identifying emerging market opportunities. We look for new strategic opportunities at the convergence of industries where technologies and business models cross-over. We help organizations prioritize and select their most valuable opportunities and understand how to best leverage their existing competencies and competitive advantages. It is important for Organizations to have a scientific discipline regarding the selection of new market opportunities. Most Organizations invest significant quantities of time allocating resources to their existing portfolio of projects without exploring new strategic options. We recommend a balanced growth strategy where investment opportunities are analyzed from existing businesses, acquisitions or Blue Ocean opportunities. It is also the case that businesses may have to consider exiting unprofitable business units or the execution of a turnaround management project. At HBSC, our consultants help Organizations plan their future by optimizing their corporate strategic portfolio. The Client’s business technology architecture grew organically and became highly fragmented across departmental lines. Business processes were inconsistent, inefficient and required constant heroic efforts to ensure accurate financial reporting. A financial restatement prompted organization to transform their Quote, Deal Management, Order Management and Fulfillment processes. Accurate Revenue Recognition – Deal structure became more standardized and were consistently reviewed across Finance, Operations and Legal. Improved Productivity: Highly integrated system architecture between Sales, Financial, Legal and Operations. Increase Scalability: Organization greatly expanded their growth potential without adding resources. Reduced Organizational Conflict: Improved inter-departmental efficiency and reduced finger pointing. Improved Margins: Deal Desk reviewed and raised revenue standards across all deals. Increased Deal Accuracy: Increased financial accuracy through improved transaction system integration. Improved Compliance: Q2C process became Sarbanes-Oxley compliant.